A new Big Brother house has been found in Johannesburg, South Africa following the devastating fire that demolished the original house on 2 September. The search was concluded after exploring all possible options both locally and internationally, for a suitable venue to produce the 9th season of Africa’s biggest reality show. 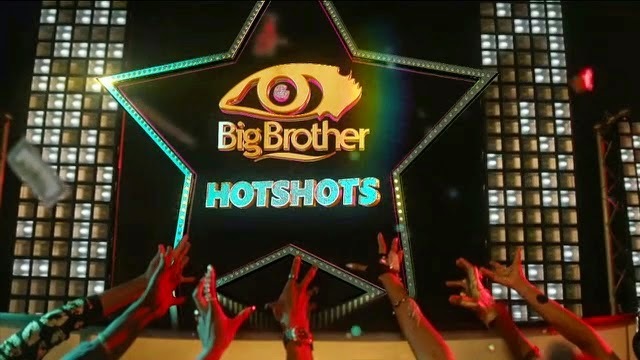 Big Brother Hotshots will officially launch on Sunday 5th October. As they countdown to the launch, fans across the continent can look forward to some pleasant surprises in true Biggie fashion.